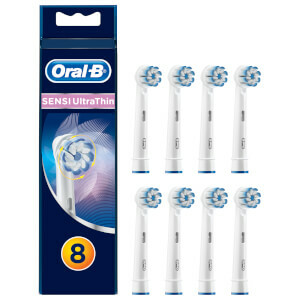 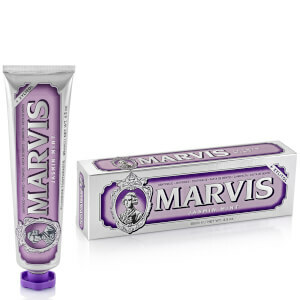 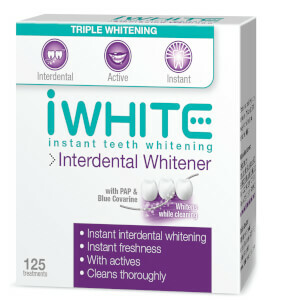 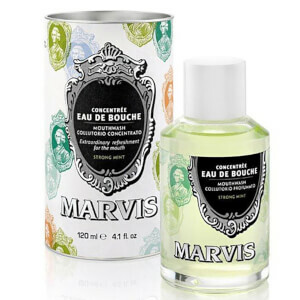 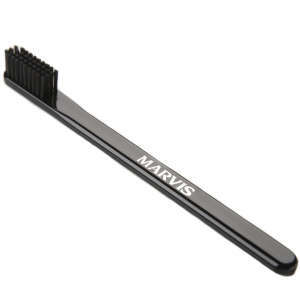 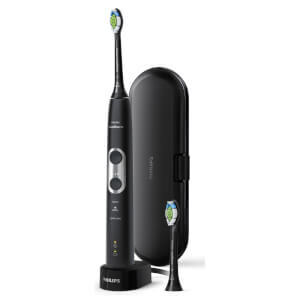 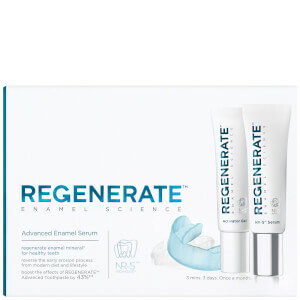 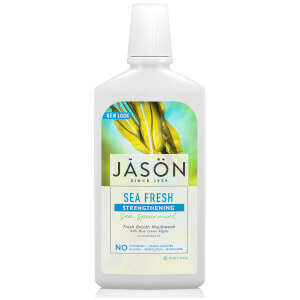 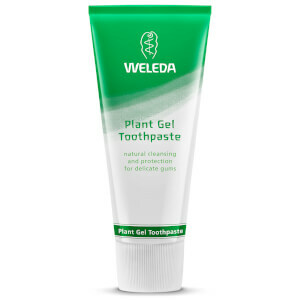 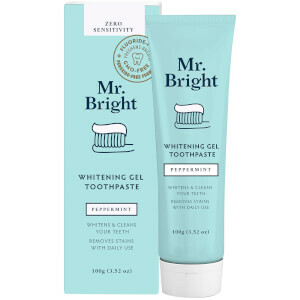 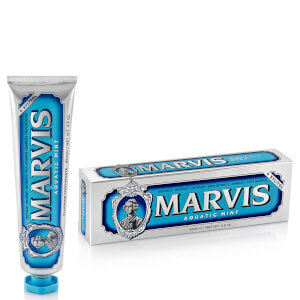 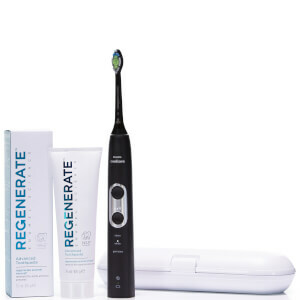 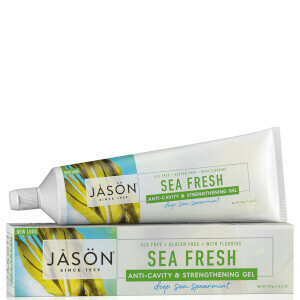 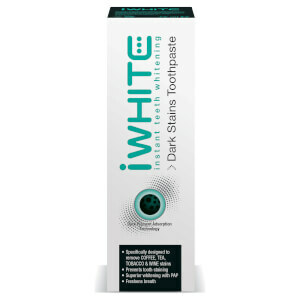 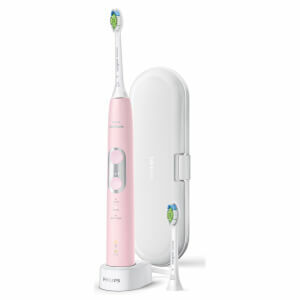 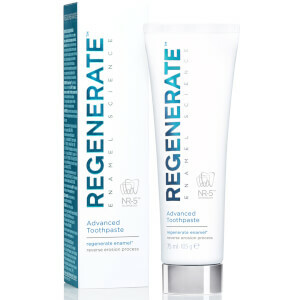 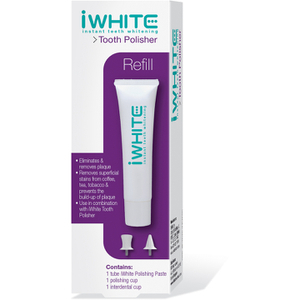 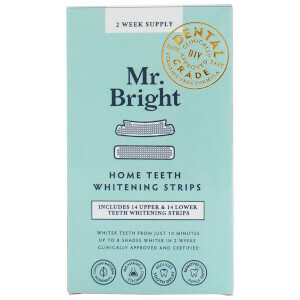 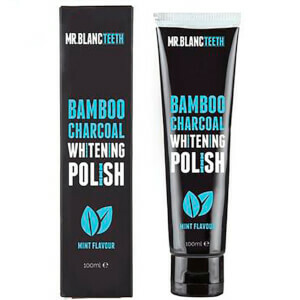 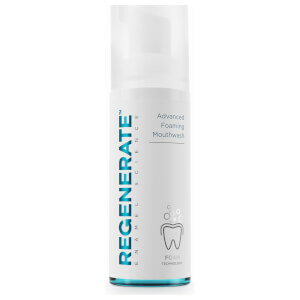 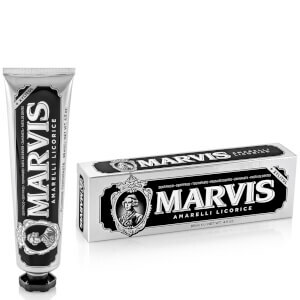 Discover the range of oral care products here at Mankind. 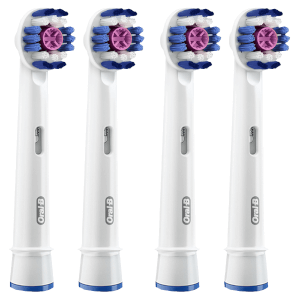 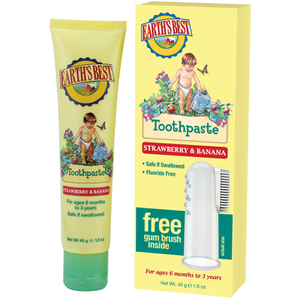 Make sure that your smile leaves its marks with the oral care range from Mankind. 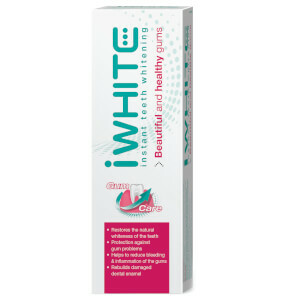 Featuring whitening and brightening oral care products to give you that Hollywood smile from brands like Marvis, Regenerate and more. 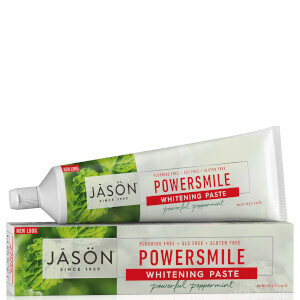 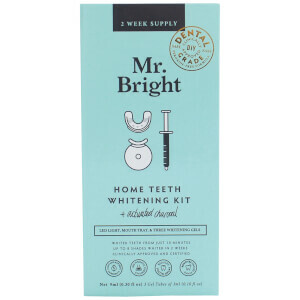 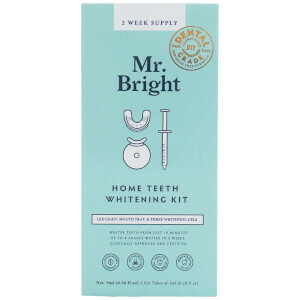 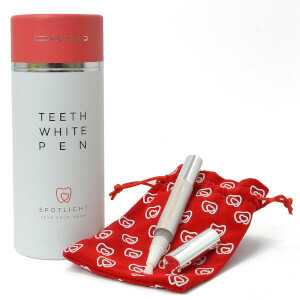 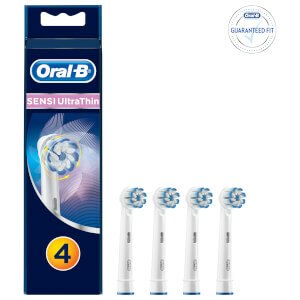 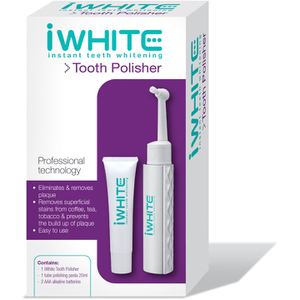 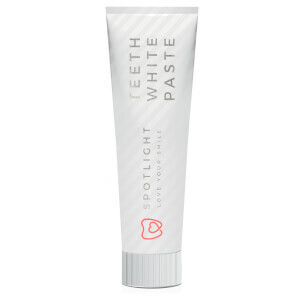 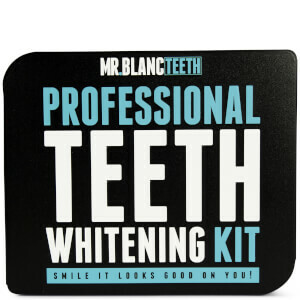 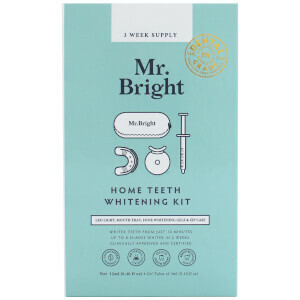 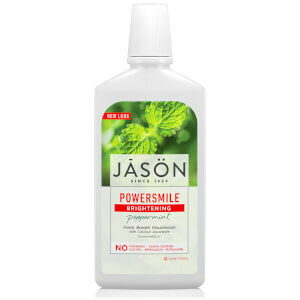 Keep yourself feeling confident and smiling with this range of dental care including tooth brushes, tooth paste and mouth washes that remove bacteria and plaque, whilst whitening and brightening your teeth. 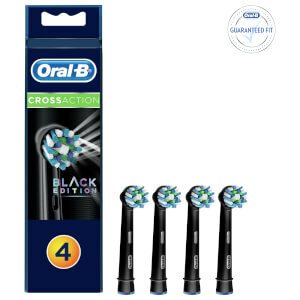 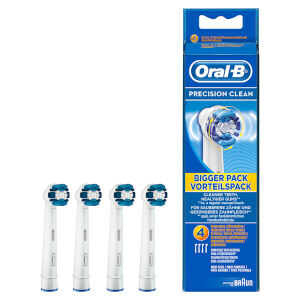 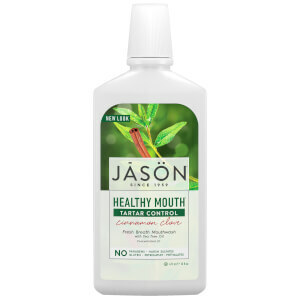 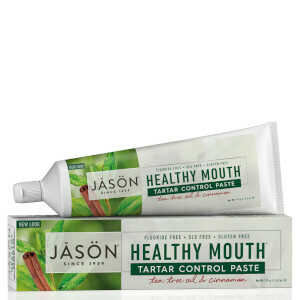 With professional formulas that take care of your teeth in the long run, you can experience oral care like never before. 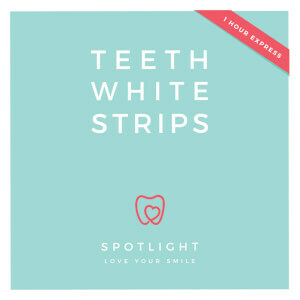 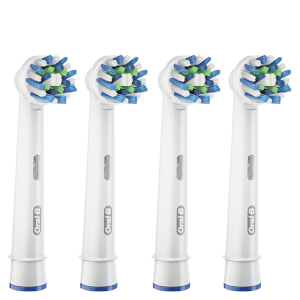 With the unique formulas that care for your teeth, gums and enamel, you can be sure that your teeth are receiving the best possible care. 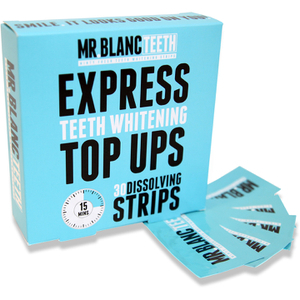 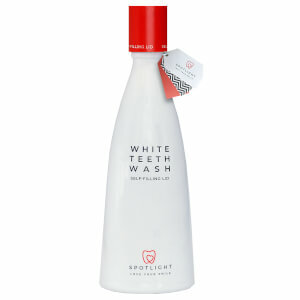 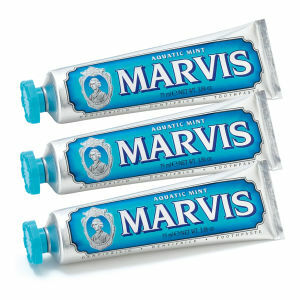 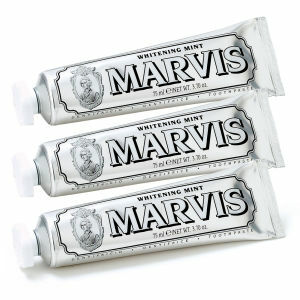 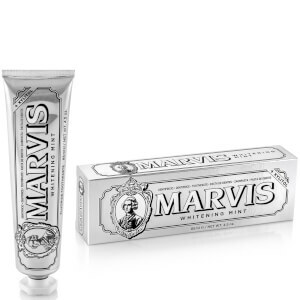 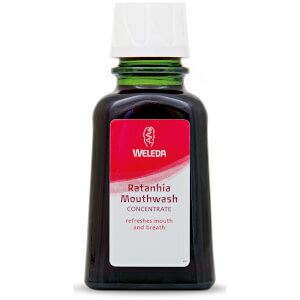 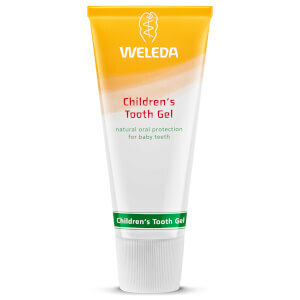 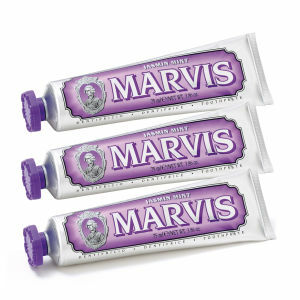 We even offer cinnamon, ginger and mint toothpastes, designed to add a little something extra into your daily routine.